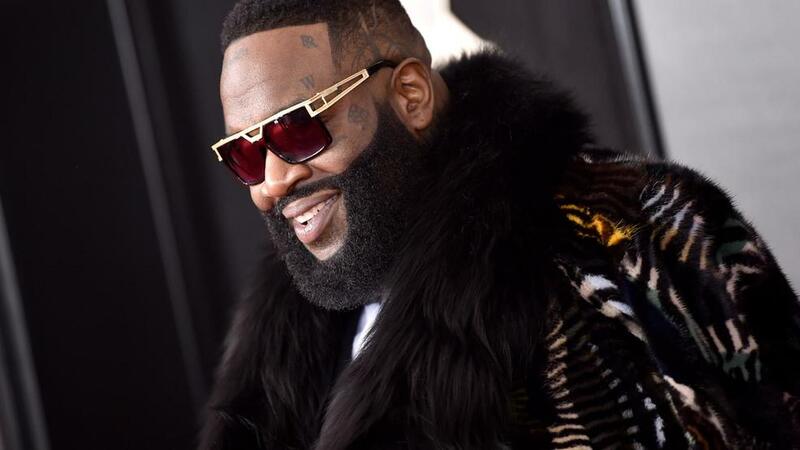 NAIROBI: American hip hop star Rick Ross, slated to perform for the first time in Kenya next weekend at the second edition of #NRGWave, has had broken silence about his exorbitant demands which have been peddled on social media. 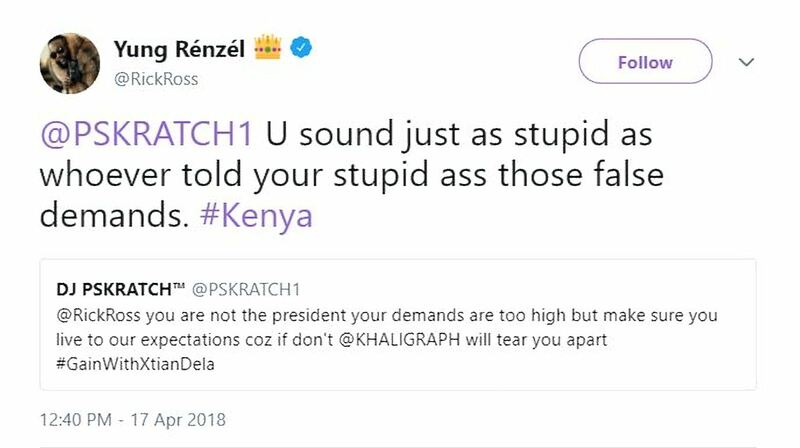 The ‘So Sophisticated’ rapper took to Twitter on Wednesday to clap-back on a Kenyan DJ P SKratch who attempted pontificate him over apparent demands he made in order to perform in Kenya. The fan further told Rick Ross to make sure he lives to Kenyan expectations because if he doesn’t Khaligraph Jones will tear him apart. 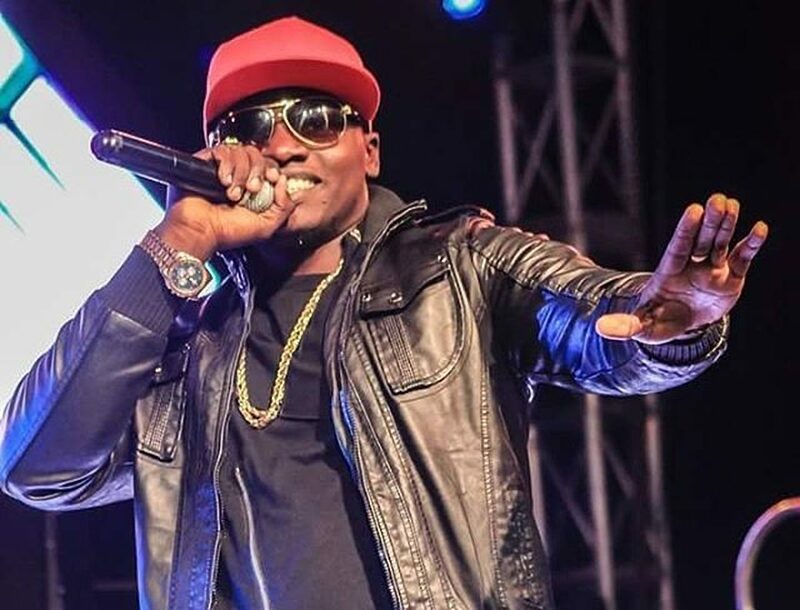 Khaligraph Jones (born Brian Ouko Robert, 12 June 1990) is a Kenyan hip hop artist. Jones started in the Kenyan entertainment scene way back in 2009 after he won the Kenyan Edition of the Channel O Emcee Africa competitions at the age of 19.